At the end of 1987, when the first intifada began, Dedi Zucker, Avigdor Feldman and I met with Yossi Sarid asking his advice on how to name a new Israeli organization which we established to document human rights violations in the occupied territories. We discussed various names. Then Yossi (scratching his scalp) stood up pulled his much-used Bible, skimmed it and found the verse “And God created man in His image, in the image of God (B’tselem Elohim) He created him” (Gen 1:26–28). This became the name of B’Tselem until today. This brief moment distills two of Yossi’s rare characteristics: his incredible talent to always find the precise word, which says exactly what is needed. And his deep familiarity with Jewish content, and his ability to turn Judaism into his moral compass. He would say that his favorite book in the Bible book is the Book of Ruth, because he liked the idea that a ​​Moabite convert was chosen to be our great grandmother. The book of Ruth tells us to appreciate the foreigner in our midst, who was not born Jewish but chose to live with us. 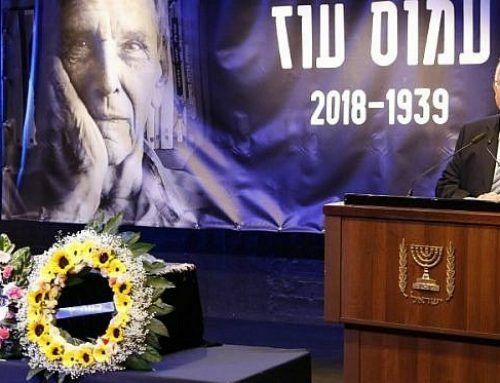 Yossi’s Judaism was the furthest thing from the nationalistic anti-democratic and racist Judaism which seeps in Israeli society today, originating from the government. In this context, it is impossible not to compare the Ministry of Education under Minister Yossi Sarid and Naftali Bennet’s ministry nowadays. Sarid’s Education Ministry introduced the Kafr Kassem massacre into the curriculum. It equalized the Jewish and Arab education budgets, moved resources from the center to the periphery. And above all it argued for the ability of teachers and students discuss the most complex and controversial issues. The current Ministry of Education introduces religious organizations to secular schools, bans the novel “the hedge,” censored civic education textbooks and declares war on the secular values ​​Yossi sanctified: freedom, pluralism, equality and love of people. 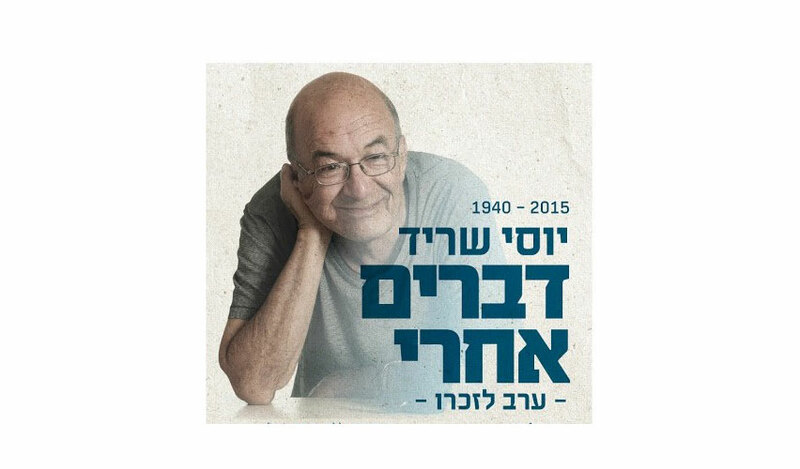 These days when we fight a war over the moral and democratic character of the country, Yossi’s clear and precise voice will be missed. The silencing and persecution of civil society organizations which criticize the government and fight against the occupation, and the approval of equal budgets for Arab Israeli citizens contingent on their “appropriate behavior” – all these make me miss Yossi even more, and give me the strength to continue pursuing the path he showed us. 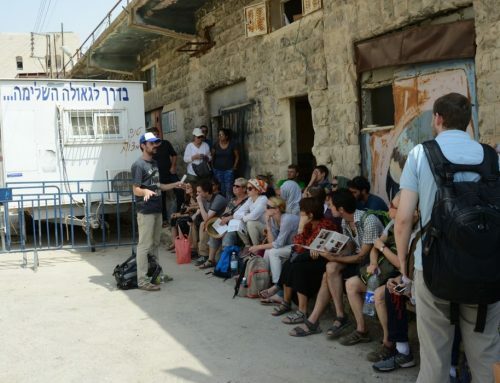 Yossi loved Israel and loved Israelis. He was an educator and a democrat. He was a Meretz member to his last day. In all his actions and all his words Yossi fought for a democratic and peaceful Israeli society. His vision for a conscientious state of Israel is the same vision that guides us today, the vision we all wish to achieve. This is Yossi’s will to us. On behalf of Meretz I pledge that we will continue to follow his path without fear. If only Yossi’s inheritance – & the endeavours of Meretz could be realized! If only Yossi’s inheritance & the striving of Meretz could be realized – unlikely with this Government & those who elect it!